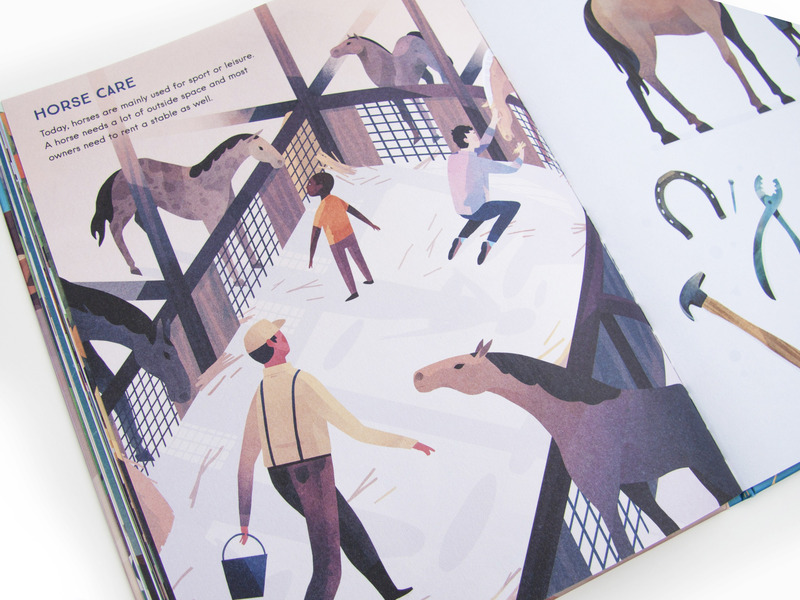 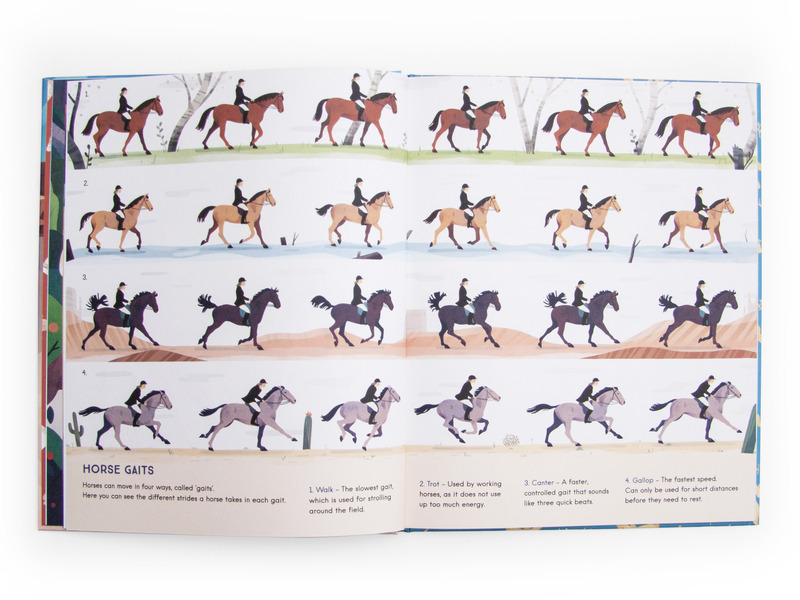 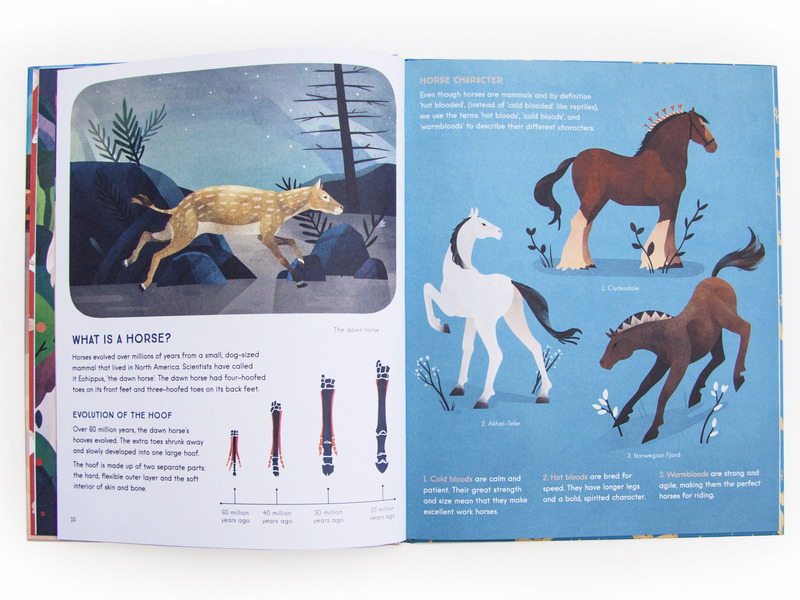 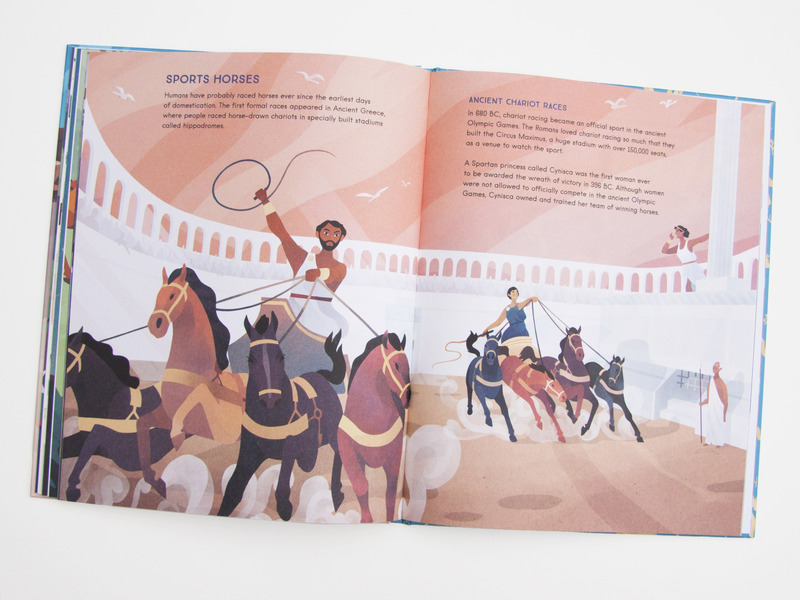 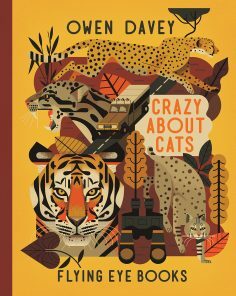 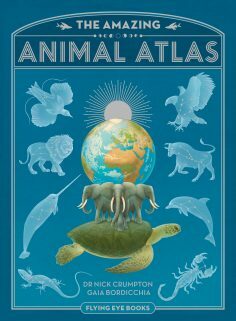 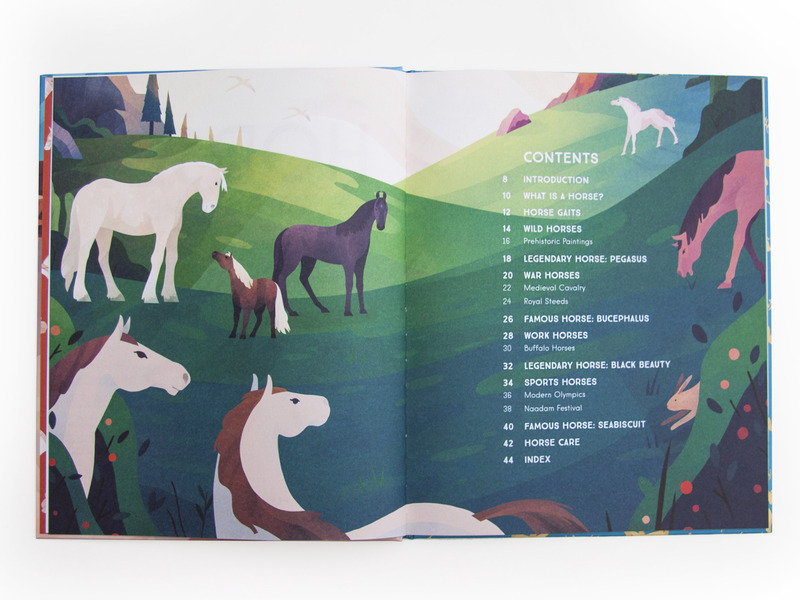 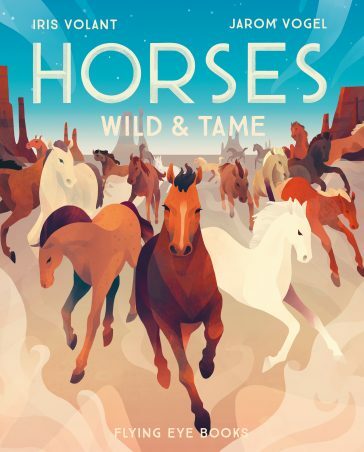 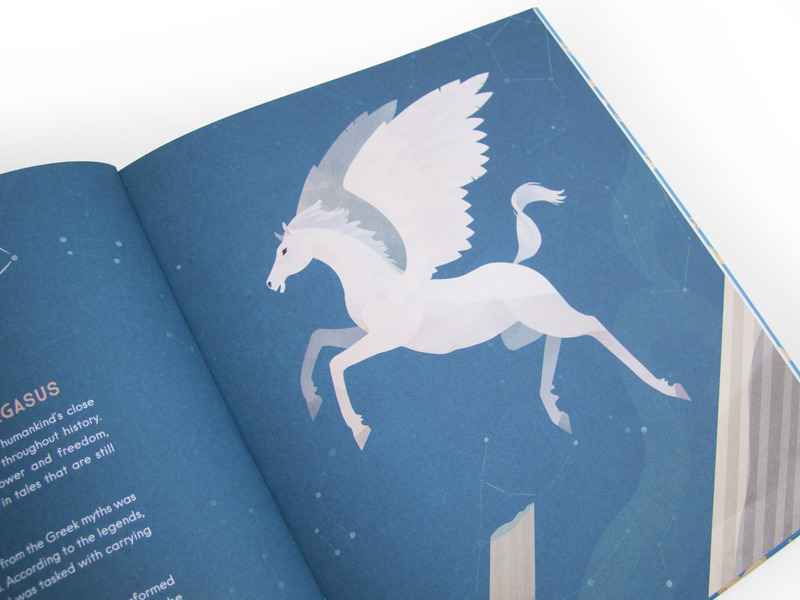 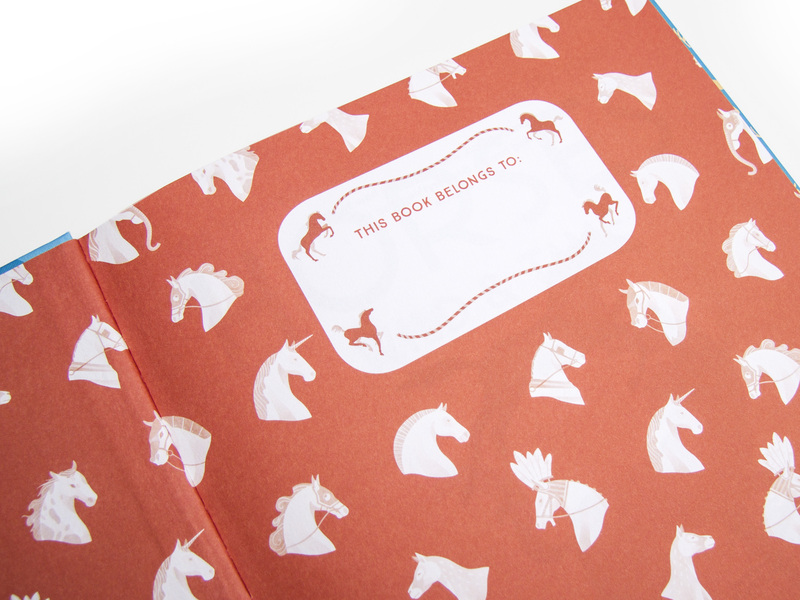 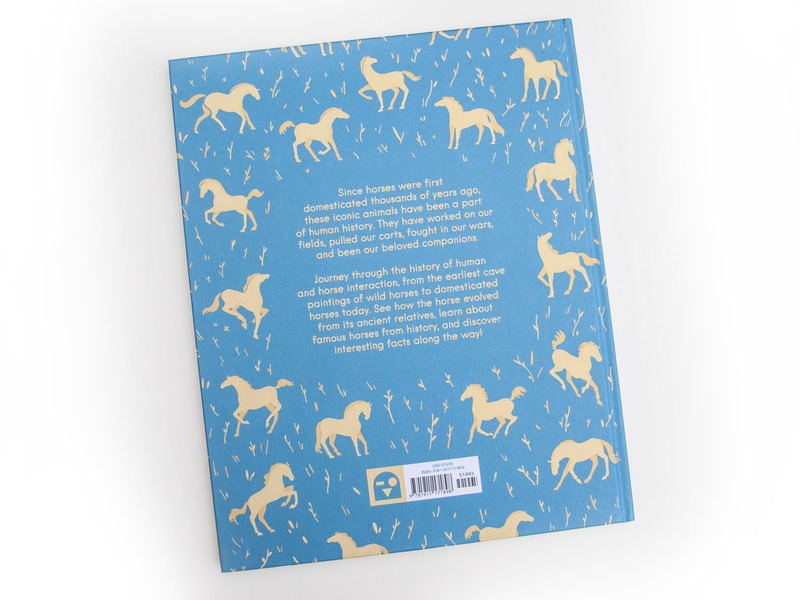 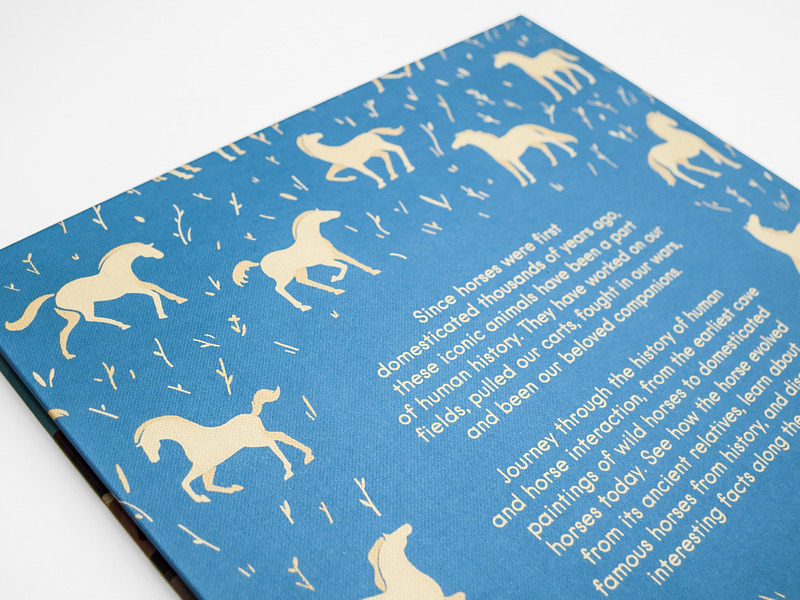 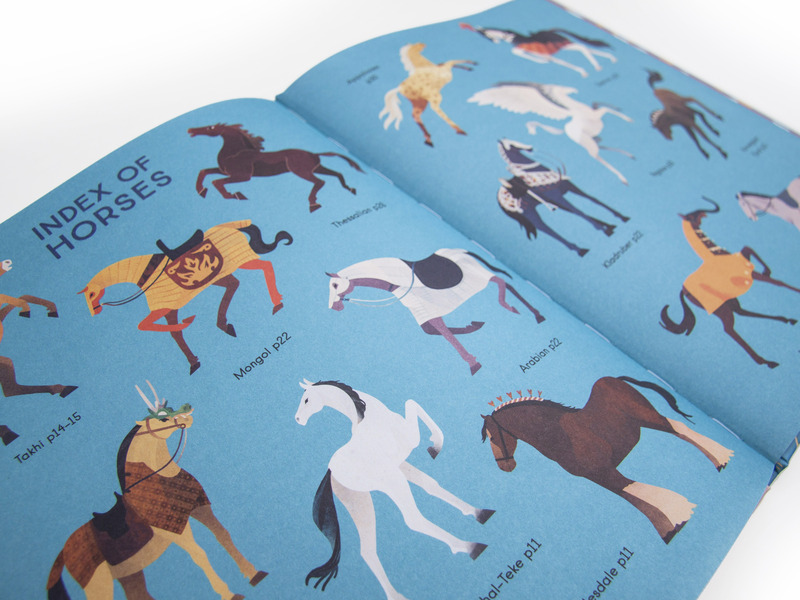 See how the horse evolved from its ancient relatives, learn about famous horses from history and discover interesting facts along the way in this elegantly illustrated book. From the earliest cave paintings of wild horses to domesticated ones today, horses have been a huge part of human history. 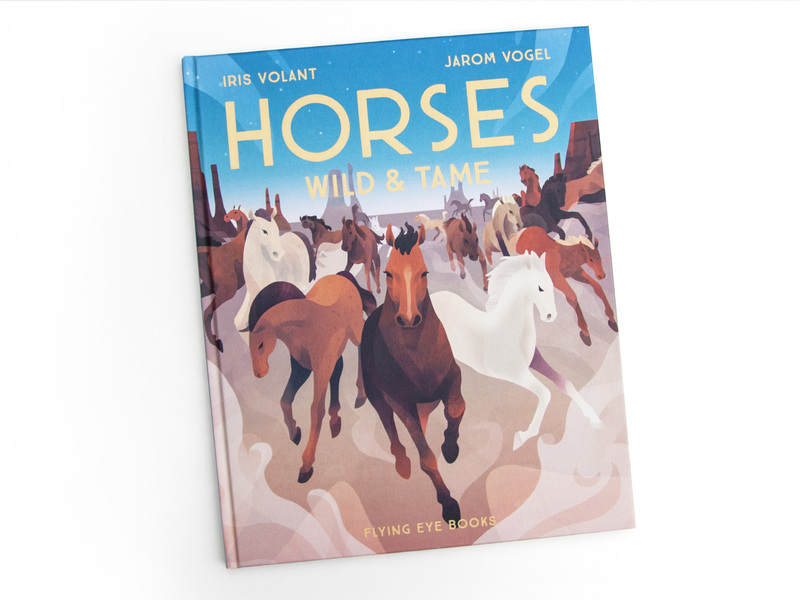 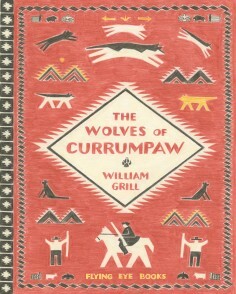 Readers will journey through the history of horse and human interaction and explore our relationship with these spirited and beautiful animals.